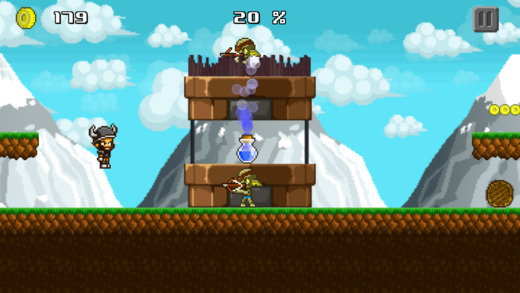 Pixel Heroes is an endless arcade-style Jump and Run in pixel design. It is without a doubt one of the hardest Auto-Runner on the App Store. 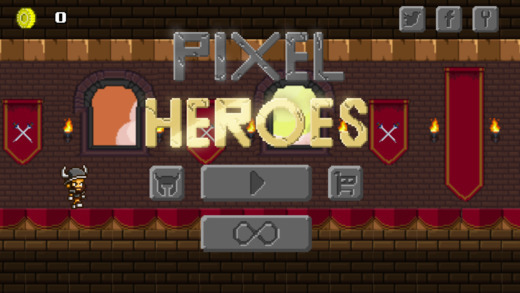 Prepare for a nearly impossible challenge in the world of Pixel Heroes. Discover different worlds and enemies in the Story Mode. Every world that you complete will unlock the appropriate survival mode. 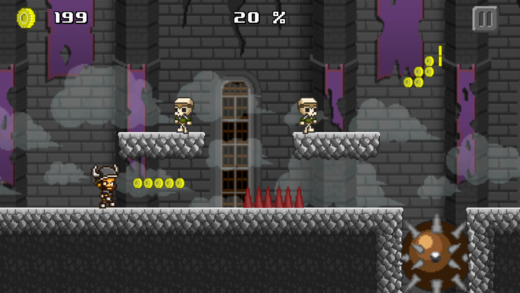 Use Power-Ups to fight your way through the different worlds. The more distance you travel in the survival mode, the higher your score. Collect coins to unlock a bunch of unique Heroes. 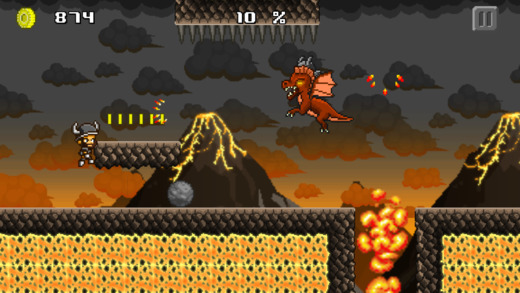 Train to improve your skills and break through the top of the leaderboard. Show off and share your highscore with your friends. How long can you survive?